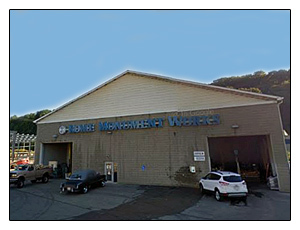 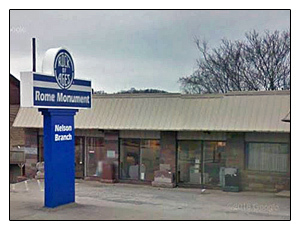 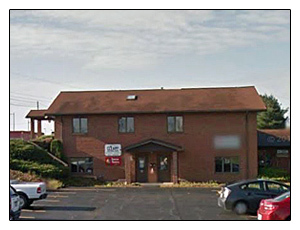 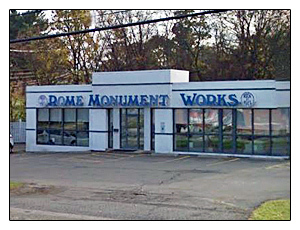 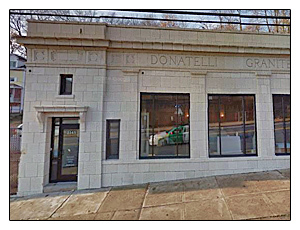 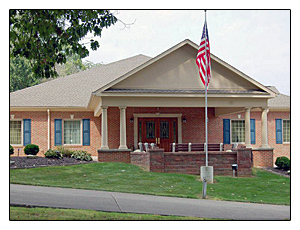 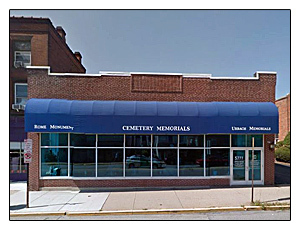 Find a Rome Monument showroom location in the Pittsburgh, PA area. 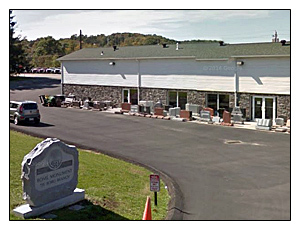 View Google Maps, pictures of the showrooms and get phone numbers, contact and business hours information. 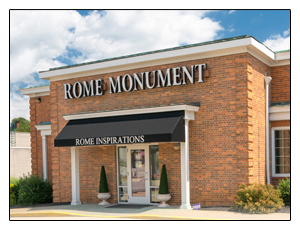 Then stop by a showroom for a visit or schedule a design meeting at a showroom.